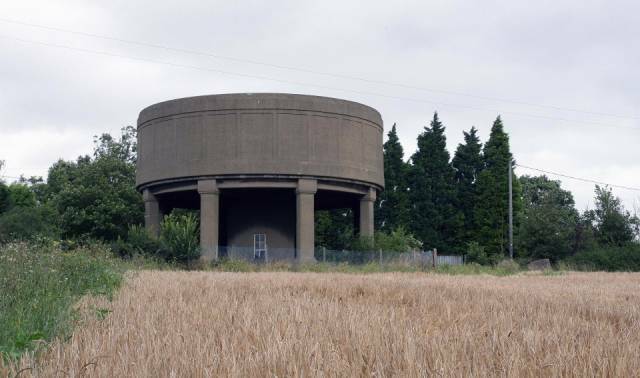 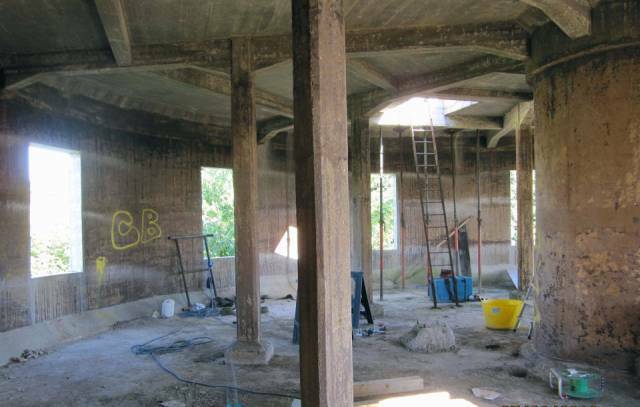 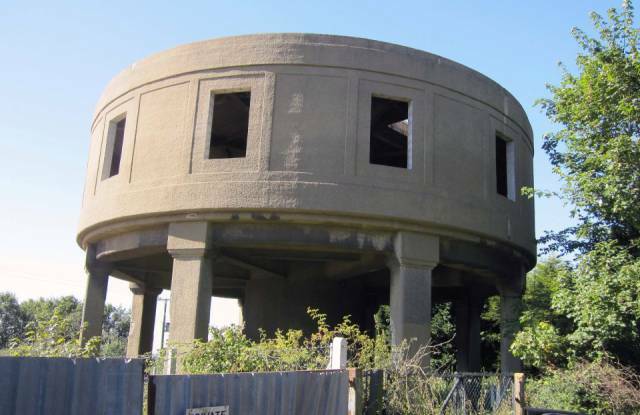 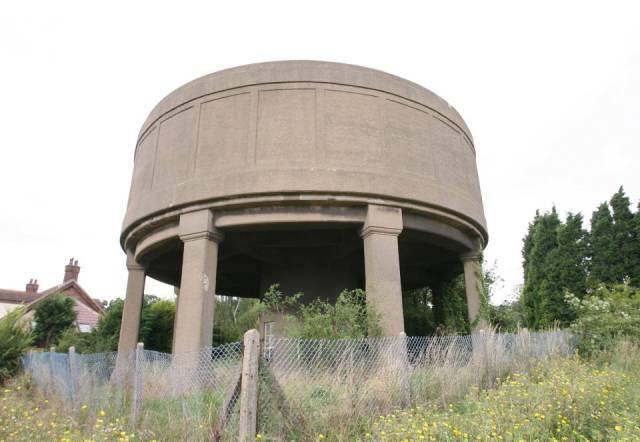 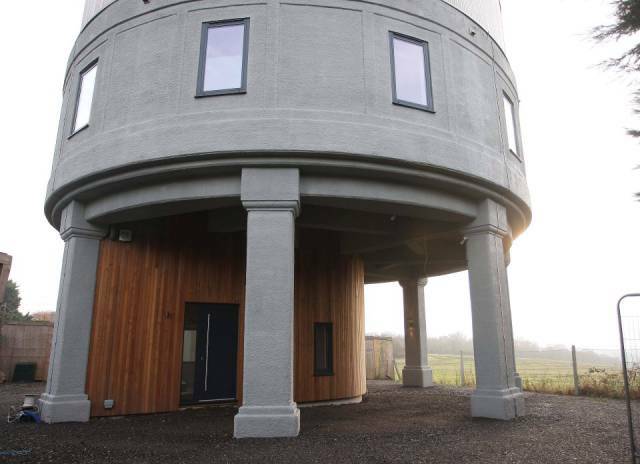 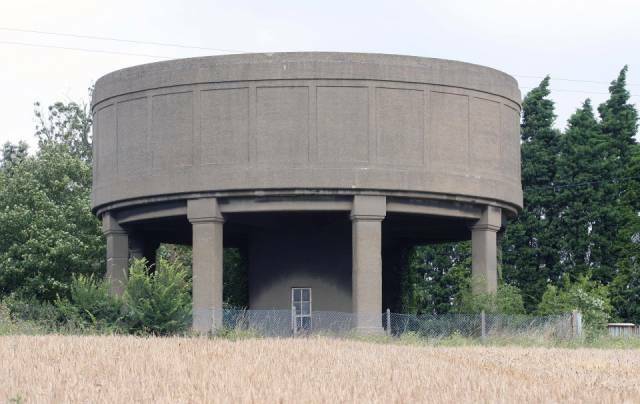 Mike Thomas bought 9 meter (30ft) concrete Latchingdon Water Tower that was falling apart in 2013 for £197,000. 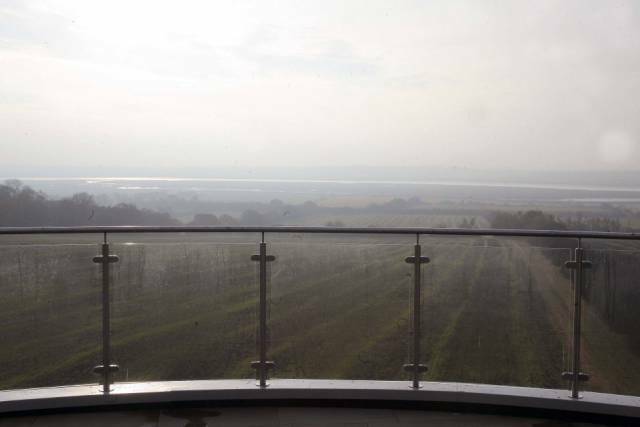 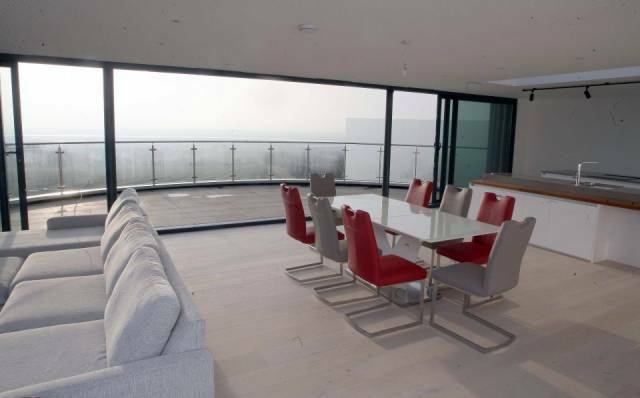 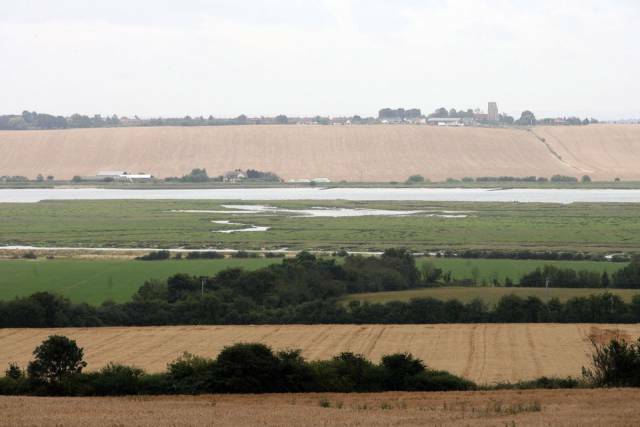 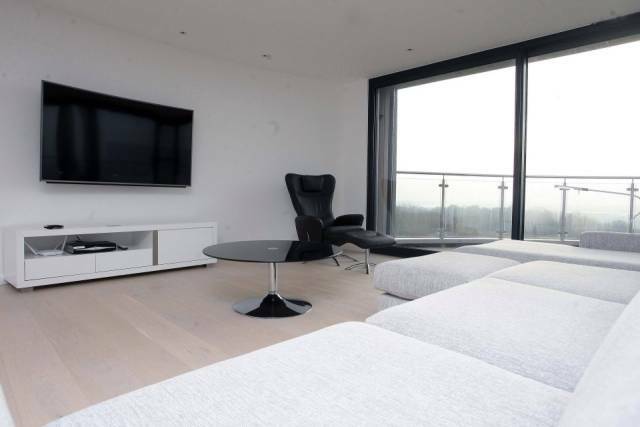 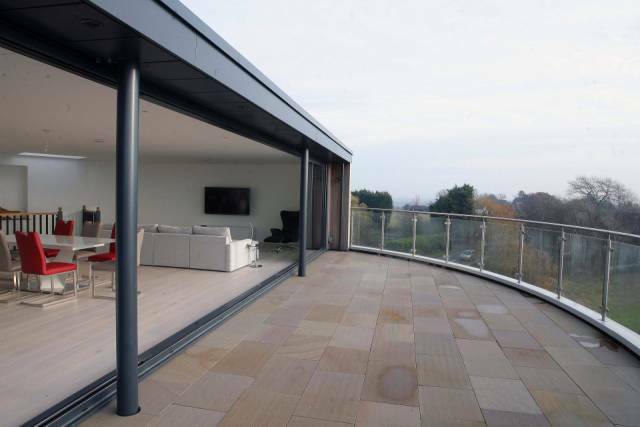 It is located 24 km (15 miles) from Chelmsford and boasts stunning views over the Crouch estuary in Essex. 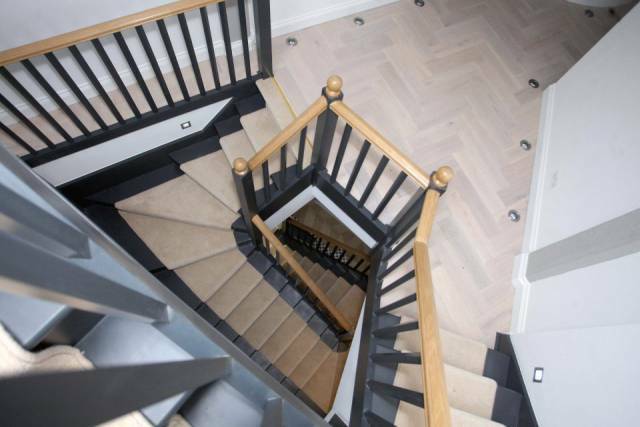 It took the new owner 2 years to transform the industrial structure that was built in the 1930s to luxury three bedroom home with an indoor gym. 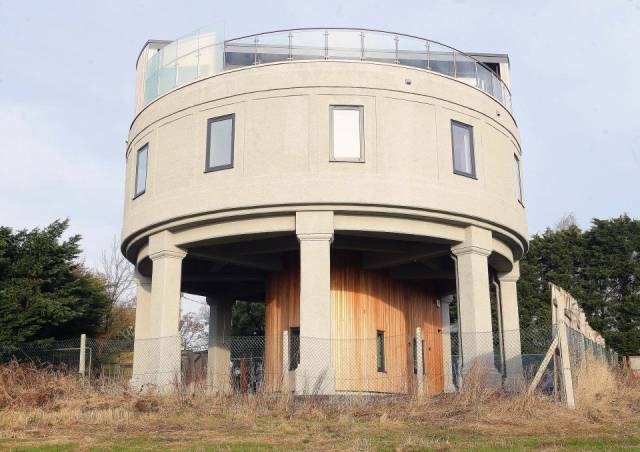 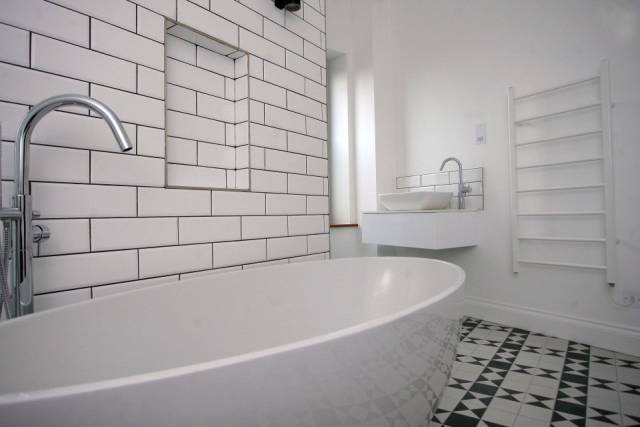 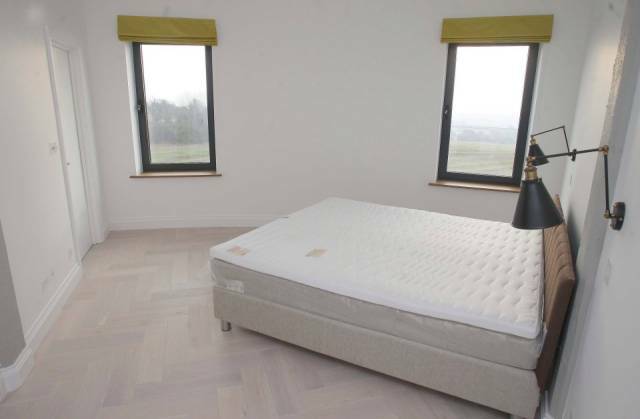 He spent nearly £250,000 on renovation. 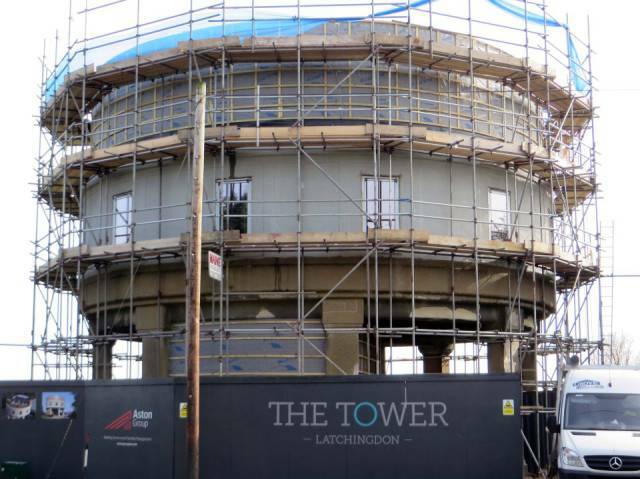 The two-year project saw the tower completely refurbished and it is now habitable for the first time since it was last used nearly 30 years ago.